Id like a moto 360 but I don't want to get it now because its been out almost a year now. Will wait for second or third gen tech. I think they're dumb and have no interest in getting one. 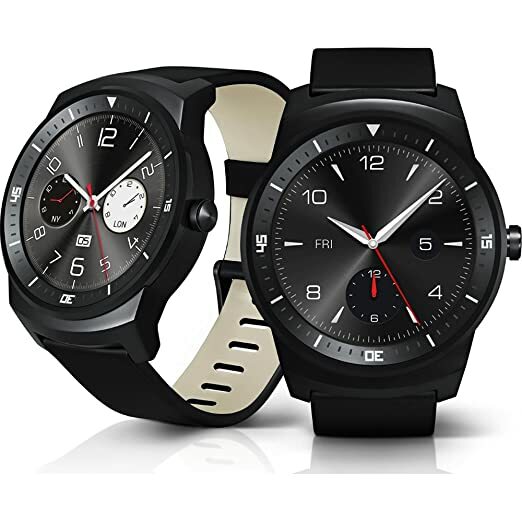 bmyoungs wrote: Id like a moto 360 but I don't want to get it now because its been out almost a year now. Will wait for second or third gen tech. The hook for a smart watch: "Would you like to have less functionality than a smart phone but have to use it in a more awkward, less ergonomically friendly part of your body? Try a smart watch!" wags83 wrote: The hook for a smart watch: "Would you like to have less functionality than a smart phone but have to use it in a more awkward, less ergonomically friendly part of your body? Try a smart watch!" wags83 wrote: I think they're dumb and have no interest in getting one. I got a Pebble mid last year and upgraded to a Pebble Steel at the end of last year. The Pebble is a very good platform but it doesn't have the style that I wanted and I also was interested in the extra features that an Android Wear device comes with so I upgraded. Pebble has up to 7 day battery life which was fine but it takes almost no effort to charge my current watch so that doesn't really matter. 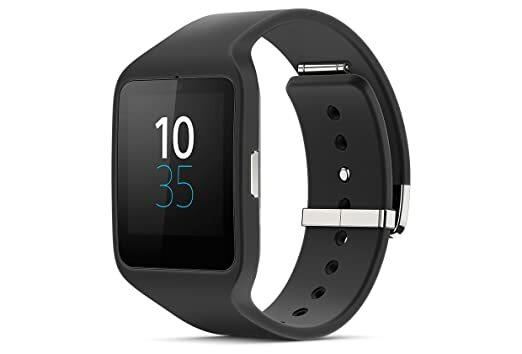 After a couple weeks with it I was very happy but ended up finding a refurbished LG G Watch R for the same price as I paid for the Sony so I ended up swapping those out and am very happy with the G Watch R.
After having a watch for almost a year now, I can't see myself going back to not having one. Android 5.0 Lollipop has a feature called Smart Lock which will disable your passcode when a bluetooth device is connected (that you choose) which is really neat so I don't have to type in my passcode but still have the security if my phone were to be stolen. My favorite feature by far is the ability to pair my bluetooth earbuds to the watch and play music in the gym without having to have my phone on me. I also have my workout routine on the watch so it tells me what is up next without ever having to take out my phone (or memorize my routines). The main purpose of a smartwatch for me is to make my life easier by not requiring me to take my phone out of my pocket when getting texts and notifications. It is annoying to constantly have to grab my phone to look at texts, sports updates, etc. when I can just glance at my watch. These watches don't really run apps so it isn't trying to be a replacement of your phone. How does your watch do the workouts if it doesnt run your workout app? Tyler wrote: How does your watch do the workouts if it doesnt run your workout app? I set it up so when my phone sees the gym wifi network, it sends a single notification for each workout exercise I do on that day (Monday, Tuesday, or Thursday are different). When my watch loses connectivity from the phone (when I walk away from the locker), the notifications remain on the watch. As I do my workout, I swipe away each workout notification until I am done. You are such a watch hacker! I am under the assumption it's the newest one. I have received it yet. . Has to come down from corporate. Also won a chance to win a trip to Daytona next year for mascara race. Also won a chance to win a trip to Daytona next year for mascara race. I've heard that is quite dangerous. Someone could lose an eye! Lol, I'd bet this that I won't!